Upon entering our apartment, we are greeted by our Welcome Sign! Chris got me this welcome sign for Christmas 2010 and I love switching it up each month. ^^^ I spy a little baby in the background! 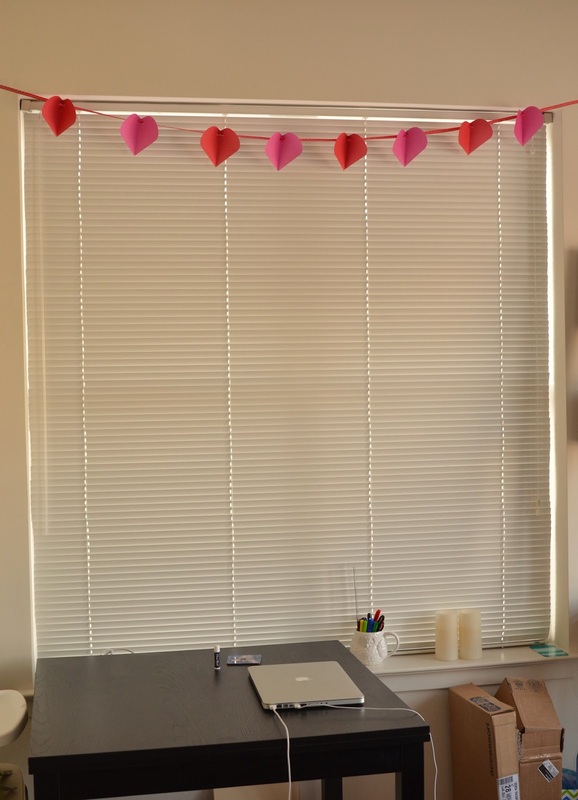 I also made this simple heart garland using pre-cut hearts and some ribbon (from Michaels). I love having it up, but it makes me realize how bare our windows look! Since we are renting, we've only hung curtains in the bedrooms, simply to block out the light in the morning. 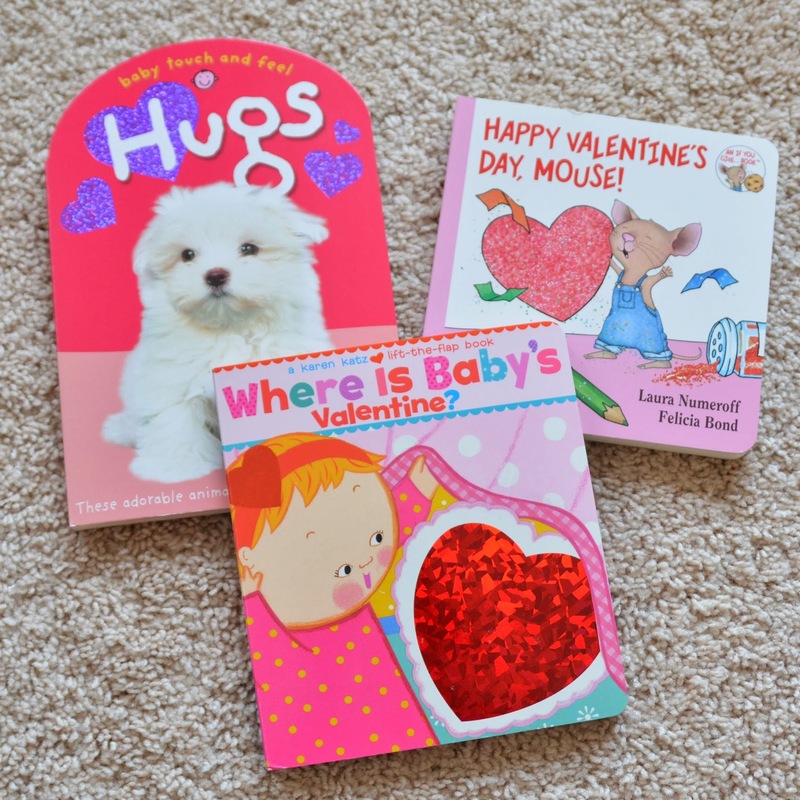 We've been getting into the Valentine's Day mood by reading these books before nap and bed. 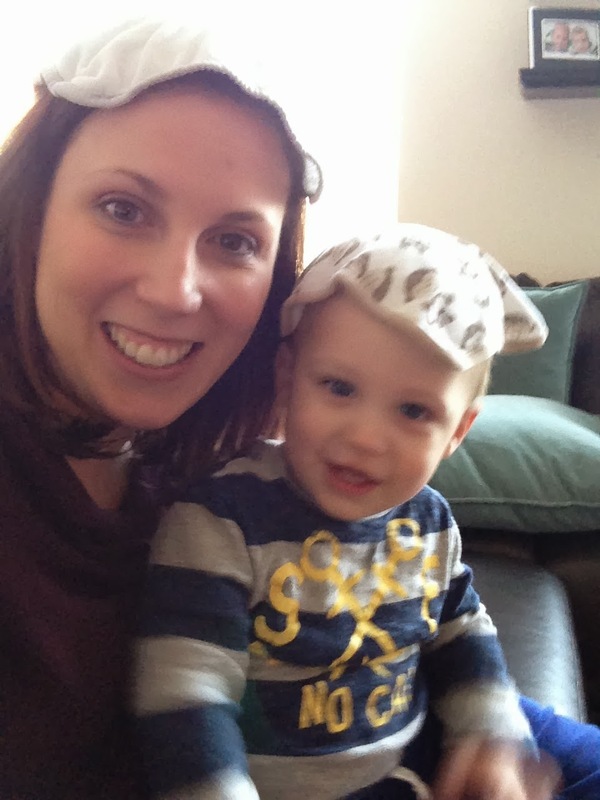 Noah loves lifting the flaps in "Where is Baby's Valentine?" and in "Hugs" he can feel the soft fur of the bunnies and puppies. And since Valentine's Day is all about love, I will leave you with a picture of me with my little man from yesterday. 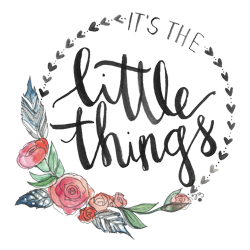 Jess of Sadie Sky Boutique and Ashley of Words About Waverly have started a linkup to share a moment that reminds us it's the little things in life that matter most. I couldn't agree with this more, so I knew I had to join in! Noah's newest thing is to take all of the washcloths (that we use to wash his face after meals) out from the back of his high chair. He sometimes likes to put one on top of his head. Yesterday he did this and then walked over to me looking all proud. I decided to join in on the fun and put one on my head and take a picture. He thought I was being so silly. It's the little things! Love the Valentine's cookies and that sign! So cute! 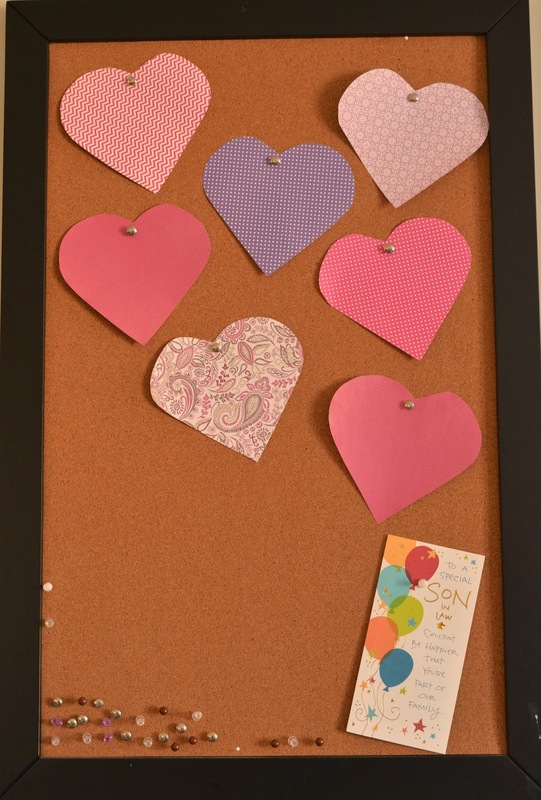 I'm now inspired to do my own Valentine's decorating. Visiting from the link up. Nice decor! It looks very festive. Elin loves all those books, too. Look at you all festive!! I feel like I need to up my decorating game now!! 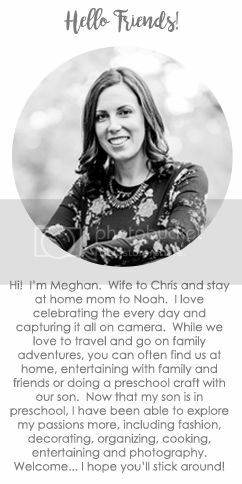 ha ha Looks great Meghan! Visiting from the link up. Little holiday touches always make me feel more festive! 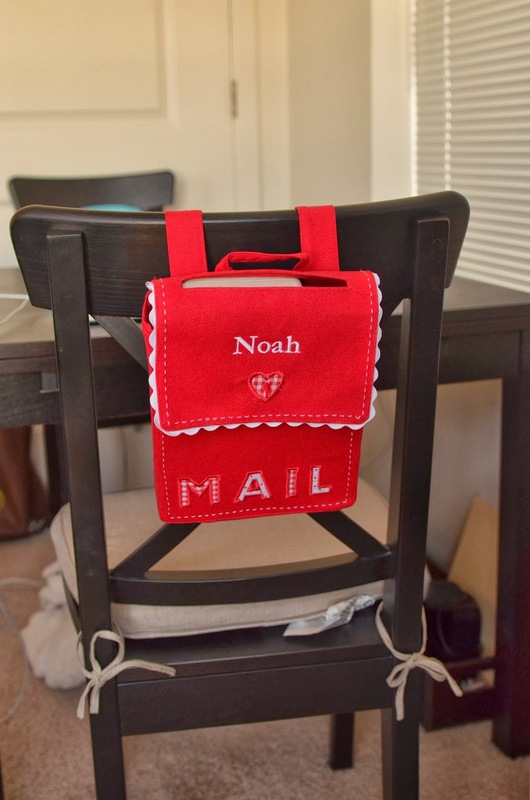 Love your V-day decor & especially that chair backer! 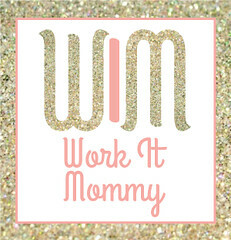 I've been eyeing those up for Sadie but haven't ordered one yet! The washcloth pic is too precious!!! 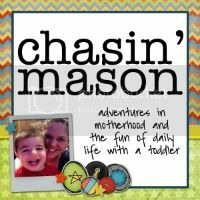 Thanks so much for sharing and linking up with us!